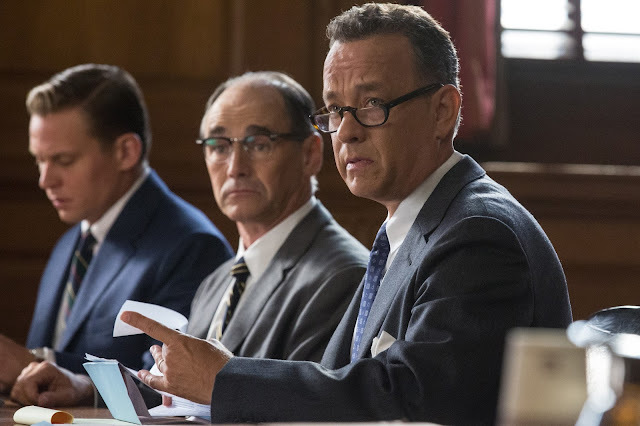 Steven Spielberg is back in the realm of historical drama with Bridge of Spies, seeing him team up with Tom Hanks for a fourth time (and working from a script co-written by the Coen Brothers to boot) to tell the tale of James Donovan, a Brooklyn lawyer who is thrown into the middle of the Cold War sent by the CIA on the near impossible task of negotiating the release of a captured American U-2 pilot. Chock full of wonderful tension and paranoia, both Spielberg and Hanks are on top form here, with our first look at the film giving us a thrilling snap shot of a incredibly tense time in human history. Spielberg is a director who excels at real life human drama, and Bridge of Spies promises to have that in spades.